Just as they got Metta World Peace, the New York Knicks lost J.R. Smith. Smith dealt with knee pain all season and wanted the chance to deal with it his way in the summer. When it wouldn't get better, he agreed to surgery that could have him on the sideline when next season opens. 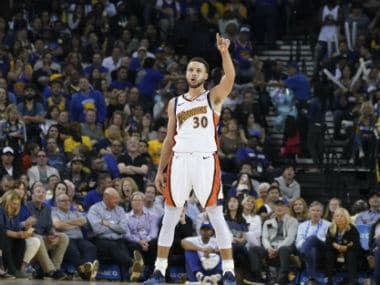 The Sixth Man of the Year had patella tendon surgery and an arthroscopy on his left knee to repair a tear in the lateral meniscus on Monday, news the Knicks announced shortly after World Peace said he was signing with his hometown team. Smith is expected to miss 12 to 16 weeks, meaning he may not be back until after the season starts. That could have been avoided if the surgery was done sometime sooner in the nearly two months since the Knicks' season ended. 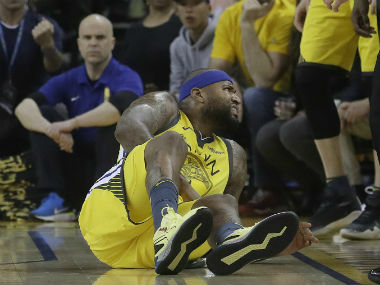 "The decision is J.R.'s and he wanted to give it a chance to heal without having to have surgery and that's perfectly understandable," Grunwald said Tuesday on a conference call. "But we went through a period of rehab and it didn't get better, so he was stepped up and got the surgery. We're hopeful that he'll be ready for the time the regular season rolls around." Grunwald said Smith had trouble with the knee even before training camp began last season. Smith would go on to have his best NBA season, helping the Knicks win 54 games and reach the second round of the playoffs, though he struggled badly in the postseason. Perhaps that was due in part to his knee problems. "He struggled toward the end there but to his credit he battled through it," Grunwald said. "I don't think it got any worse over the summer months after the season ended, but it didn't get any better." The conference call was planned to discuss the signing of World Peace, which became official Tuesday. But Grunwald faced more questions about the delay regarding Smith, whom the Knicks re-signed to a four-year contract earlier this month. Though Grunwald repeatedly said he hopes Smith can return before the season starts, the Knicks believe World Peace can help them get by if not. 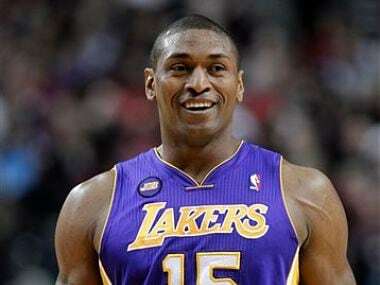 "We love Metta's heart and his spirits and his toughness. We think he has a lot left to give in all those different ways in addition to his skill level on the court," Grunwald said. "We're excited to have him and we think he's going to be a big contributor to our team." The Knicks, of course, could have had him 14 years ago, when they famously passed on the player — known then as Ron Artest — with the No. 15 pick in the 1999 draft when the New York native came out of St. John's, instead taking French center Frederic Weis, who never played for them. Now they get another chance to have World Peace playing home games at Madison Square Garden. 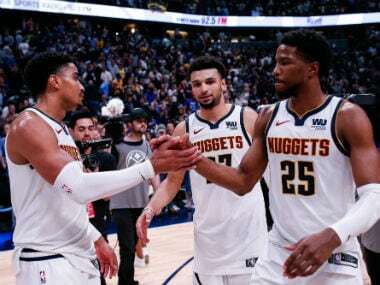 Grunwald said the 6-foot-7 forward could start or play off the bench and gives them a true small forward on a roster that didn't have one beyond Carmelo Anthony, whom they preferred to play as a power forward last season. 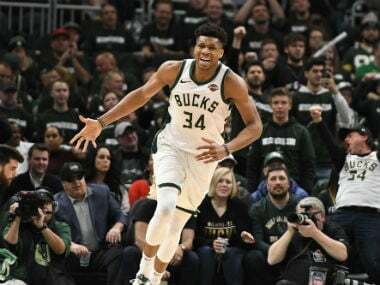 "Him being a New York legend and the opportunity for him to come back to New York and help his hometown team, I just thought was really a perfect fit for us," Grunwald said.